A Parenting Coordinator (“PC”), is appointed by the court to help high-conflict parents implement court ordered parenting plans. 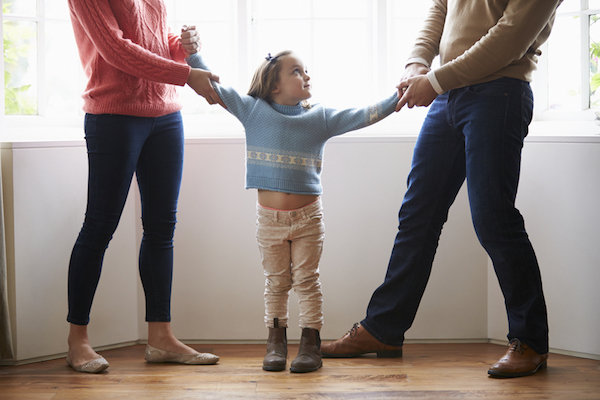 High-conflict parents are defined as those with frequent disputes about how to co-parent their children and interpret court orders. The disputes are almost always highly emotional and result in frequent court or mediated interventions. A sure indication of high conflict is that each parent in a high-conflict couple will have little or no insight into their own contribution to a problem and will invariably blame the other parent as the sole cause of literally every problem. Research shows that children of high-conflict parents are likely to have far more serious psychological problems (such as personality disorders) than children with low-conflict parents – regardless of whether children come from divorced or intact families. A Parenting Coordinator (“PC”) is a court-appointed mental health professional, counselor, or attorney who has been trained to help high-conflict parents resolve their issues without going back to court. The Order Appointing Parent Coordinator sets forth the limits of the PC’s authority to request information from others (such as school counselors, etc.) and the degree to which he or she can issue “binding recommendations.” Some courts allow binding recommendations for a period of days during which either party can file an objection. If no objection is filed, the binding recommendation will be approved by the court as a new binding court order. An example of an Order Appointing Parent Coordinator may be found here. The role of the PC is to help parents get to a point where they will communicate without the help of a PC or the court system. Parents often find that the cost of the PC will be far less over time than the ongoing cost of retaining attorneys to represent them in court. Carol Romine is a trained parent coordinator and has obtained numerous Parent Coordinating CLE’s through the Association of Family and Conciliation Courts (AFCC).